A District Court judge has overturned the 2009 homicide conviction of Robert Wilkes, marking yet another court victory for the Montana Innocence Project. Wilkes’ 3-month-old son, Gabriel, died in October 2008. More than a year later, Wilkes was convicted in the baby's death and sentenced to 40 years in prison. 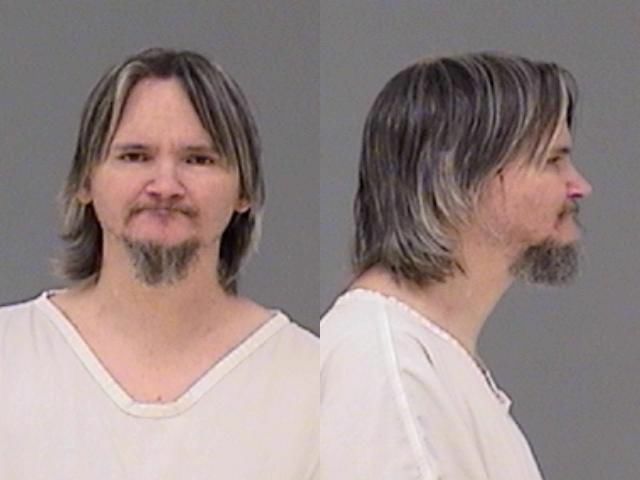 The Montana Innocence Project began to look into his case in 2012, finding that Gabriel had no signs of abuse and that the prosecution relied on the theory of Shaken Baby Syndrome in Wilkes' case. The Innocence Project gathered a series of medical experts from around the country to review the case. They determined a number of other likely causes of his death. Also, the medical examiner who performed the autopsy had listed the cause of death as “undetermined,” something Wilkes’ defense attorney did not present at trial. In an order issued Thursday, District Court Judge James Haynes of Ravalli County, who was brought in to oversee the Wilkes case, overturned the conviction. As part of his order the judge concluded that Wilkes’ attorney at trial had been ineffective in his representation of his client. In a statement, Innocence Project attorney Toby Cook said the medical evidence they presented was “overwhelming.” “While we have always believed in Dave’s innocence, he can never regain the 10 years he has lost,” Cook said.